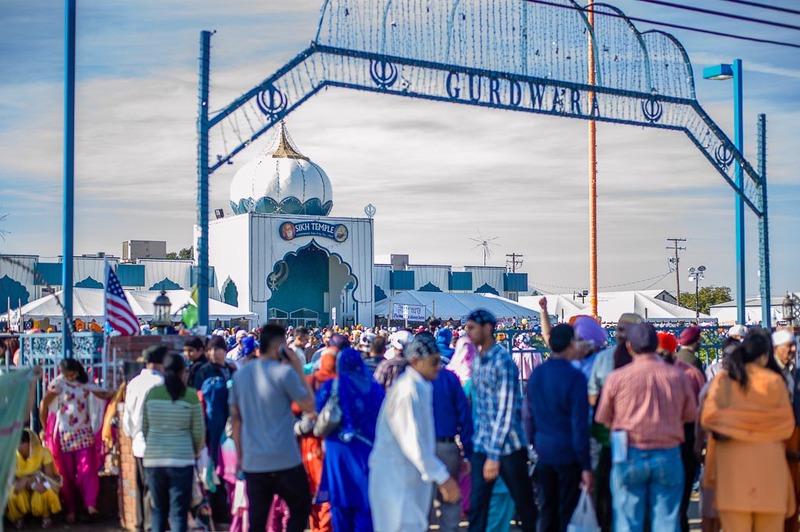 Before the start of the Sikh Parade, a function was organized at the Sikh Gurdwara where U.S. Congressmen John Germandy and Wally Herger besides several Sikh leaders addressed the huge audience. Speaking on the occasion, Germandy, while congratulating the Sikhs, appreciated the role of the community in the all-round development of the United States. He said the community was a respectable part of American society and the American society had full regard and respect for it. …a 2004 Ford Expedition carrying nine people was traveling on southbound Interstate 5 when the SUV’s driver suddenly lost control and crossed into the highway’s northbound lane. The driver then crashed into a 2012 Honda Accord that contained two people traveling in that lane. Both drivers reportedly died. Prayers and condolences are offered to the families involved in this tragedy, on a day reserved for celebration.